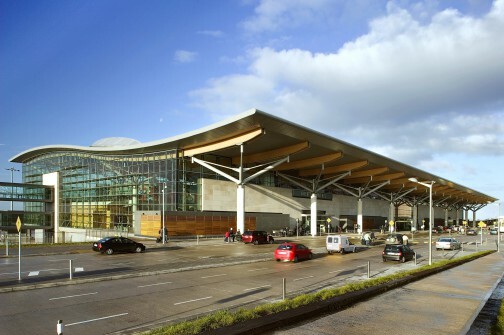 Routes 226 and 226A provide a frequent service linking Cork Airport to Cork City Centre, Cork Bus Station and Kent Railway Station. These routes operate every 30 minutes weekdays and every 60 minutes on Sundays and Public Holidays. Route 226 also provides an hourly service to/from Kinsale Co. Cork. Customers can connect to local and long distance bus services at Parnell Place Bus Station and can also connect to local and Intercity Rail services at Kent Railway Station. Tickets are available to Buy Online or from the Bus Éireann Bus Driver.